The European Parliament (EP) has adopted four new laws on the EU electricity market, formally concluding the Clean Energy for All Europeans package. Fossil fuel subsidies are to be phased out by 2025. MEPs adopted four new laws on the EU electricity market, agreed informally with EU ministers in late 2018, concluding the Clean Energy for All Europeans package and confirming that state aid for fossil fuels will be phased out by 2025 to prevent the most polluting fossil-fueled power plants in Europe from receiving state aid. EU rules currently allow national authorities to pay power plants to be on stand-by for a limited period of time if there is a demand peak, known as capacity mechanisms. 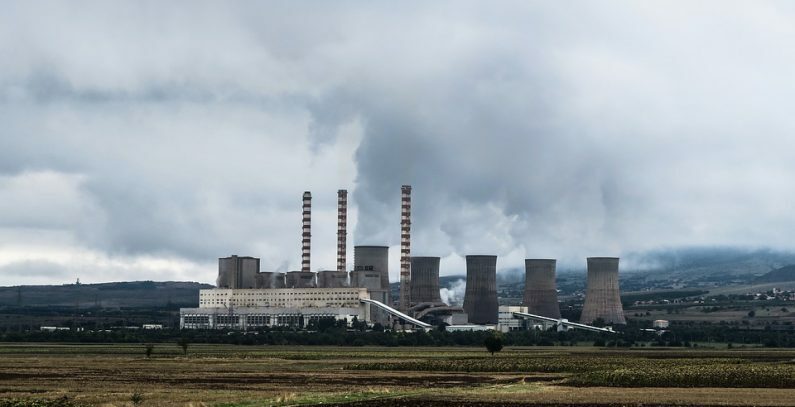 The new rules will introduce stricter limits for member states subsidizing power stations to prevent the most polluting fossil-fueled, notably coal power plants in Europe from receiving state aid, according to a press release from the EP. The measures will apply to all new power plants from the date on which the Regulation enters into force and to existing ones from 2025. Capacity contracts concluded before 31 December 2019 will not be affected by the new rules. EU member states will also still, under strict conditions, be able to regulate prices temporarily to assist and protect energy-poor or vulnerable households. However, social security systems should be the primary means of addressing energy poverty.